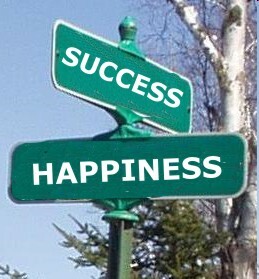 Success is not the key to happiness. Happiness is the key to success. The International 2018 DOTA 2 Results – Congrats OG! "Miracles" by Coldplay and "Just One Last Time ft. Taped Rai" by David Guetta - Musical Monday! a bug is the biggest lie we know! Supernova Starrr . . . Awesome Inc. theme. Theme images by Maliketh. Powered by Blogger.